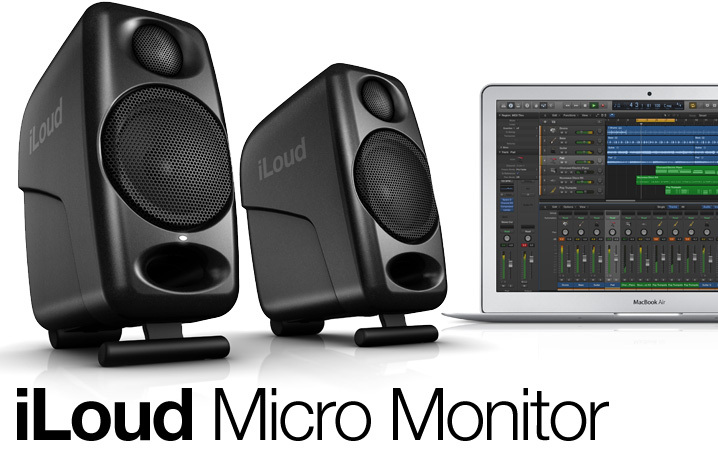 best-selling iLoud Micro Monitor in a modern white finish: Now you can select the color choice that best matches your home or studio set up. You will not only sound your best wherever you go - now you can also have a look that matches your style, your location, or your mood! As well as having a great forum where you can discuss all things Music Gear, Guitar(s), Drums, Keyboards etc, the forum also provides the following boards, and loads more. Please check them out. That said, you don't need to be in a band, or even play an instrument to enjoy the forums. Just jump in and post anything music related. You'd be crazy not to give it a go. 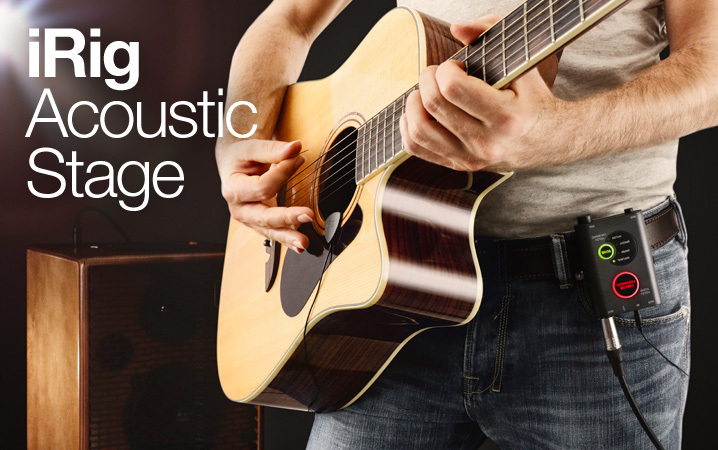 What does Guitarist Guild offer? Free Band Promotion and Gear Promotion. The more you post, the more your posts get shared via twitter and facebook. So get posting. Forums. where you can discuss all things Music and Gear, or just chat about stuff in general. Company shout outs board. A place for Guitar and accessory retailers / manufacturers to shout about the products, and promote any of your gear. Just start a new topic in this board, and remember to add links. Promote your band. Bands / Solo artists can promote themselves or their music, or gigs. Start a new topic in this board, and add links back to your sites, your music etc. Advertise your Gigs. Got a Gig or Event coming up? please post it here and let the world know about it. Teaching Services. If you teach people to play the guitar, then advertise your services in the appropriate board, again just start a new topic here in this board. Don't forget to leave a link. Gear Reviews. Here you'll find a selection of user gear reviews. If you have a piece of kit, and would like to tell us what you think of it, go ahead. Disclaimer: All user generated content, posts, and discussions, contained on Guitarist Guild are the intellectual property of Guitarist Guild. We reserves the right to overwrite or replace any affiliate, commercial, or monetizable links, posted by users of Guitarist Guild, with our own internal tracking. 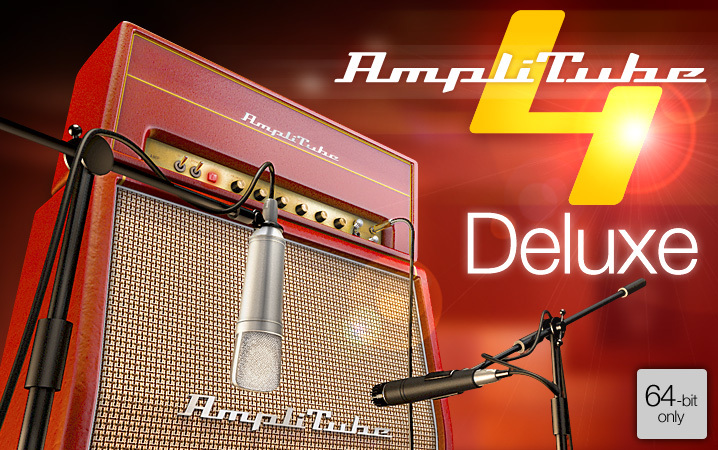 Buy a select iRig digital guitar interface and get AmpliTube 4 Deluxe free! iRig HD 2 gives you a totally new level of mobile playability with intuitive new player-centric features like high-quality 24-bit/96kHz audio, an integrated headphone out with level control, a new Amp out jack with switchable output, full versions of AmpliTube for Mac, PC & iOS, plus total mobility and connectivity for playing anywhere, any time. 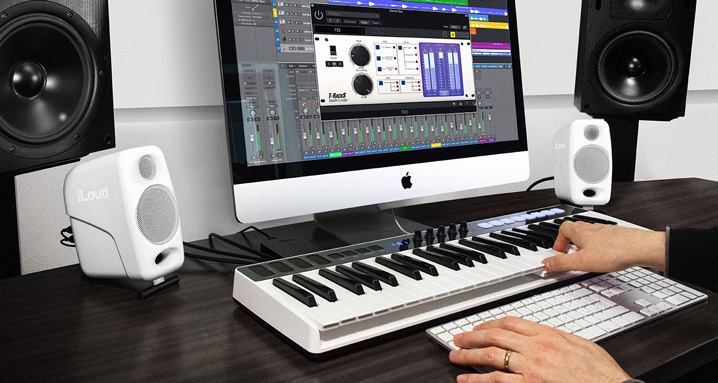 iRig Pro I/O is the next generation of the iRig Pro — the first mobile interface for connecting all of your studio gear to your iPhone, iPad, Mac, PC or Android device to play and record on the go. iRig Pro I/O is a pocket-sized full-featured audio and MIDI interface that gives you 24-bit/96kHz recording studio quality sound everywhere you go with a few additional essential features for mobile recording. 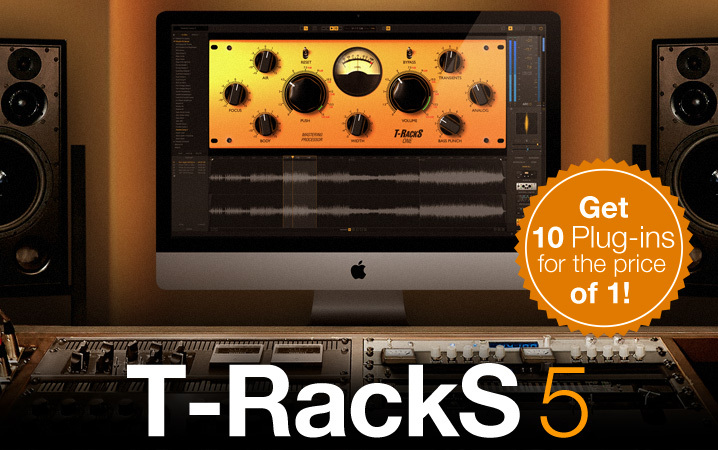 Bottom line: iRig Pro I/O is the most versatile and intuitive “all in one” mobile interface available. 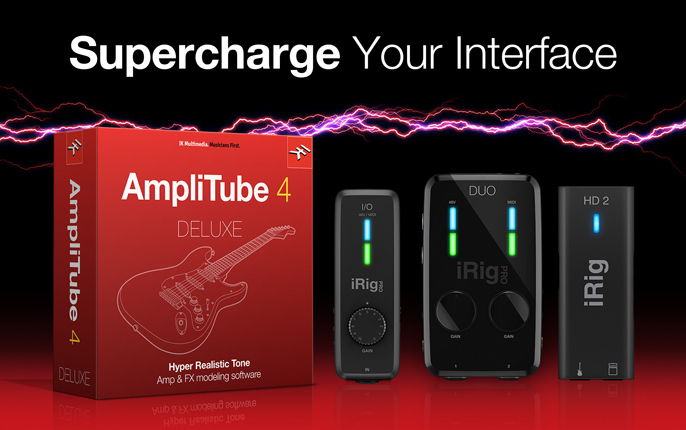 iRig Pro DUO is the smallest full-featured dual-channel interface on the market. iRig Pro DUO delivers true mobility in grand fashion. For true mobility iRig Pro DUO can be powered with two AA batteries and does not draw any power from a connected iPhone or iPad. iRig UA is the first digital effects processor and audio interface that lets you play your guitar, bass or other instrument on your Android device anytime and everywhere. It pairs with AmpliTube UA to deliver jawdropping and absolutely unmatched sonic performance with any smartphone or tablet with Android 4.2 or higher (and that supports host mode/USB OTG).